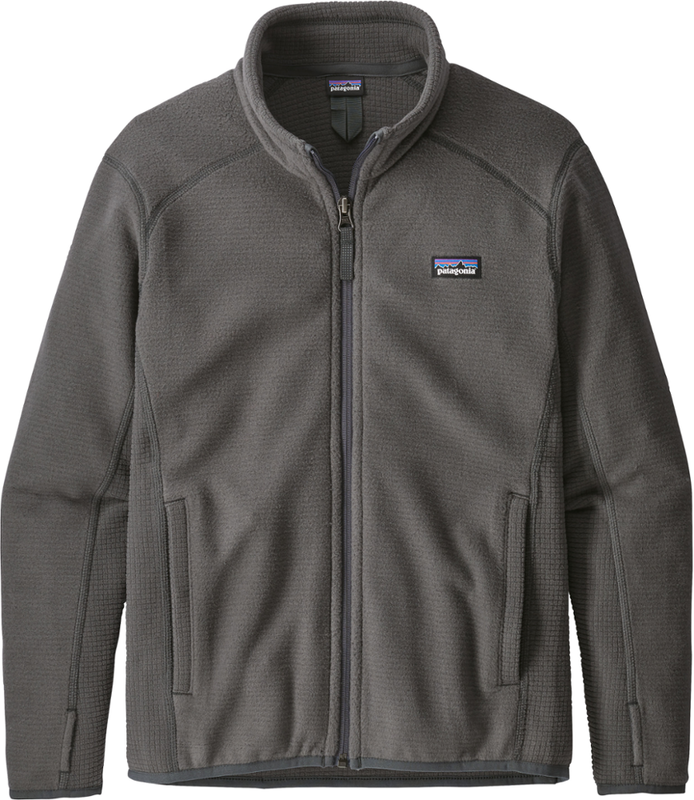 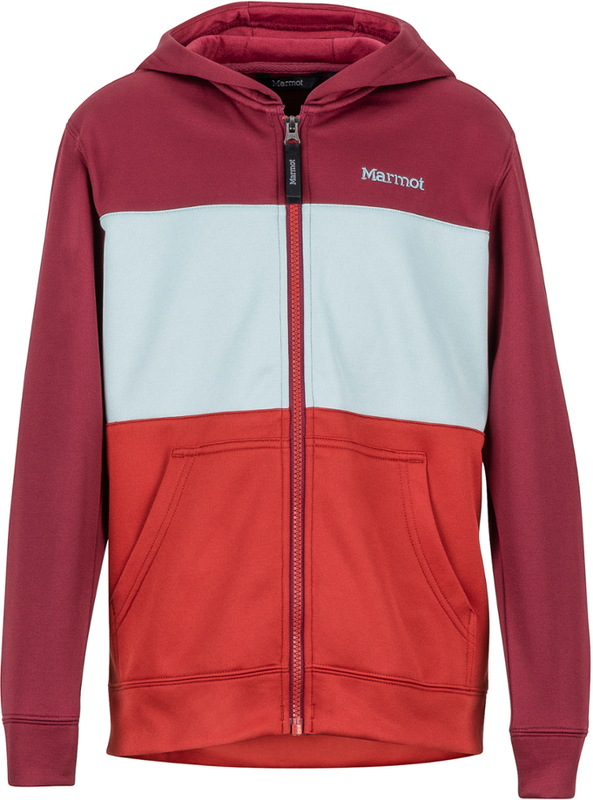 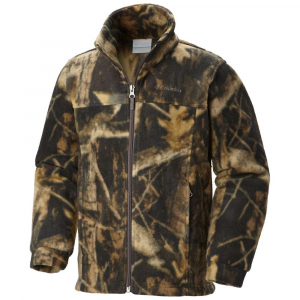 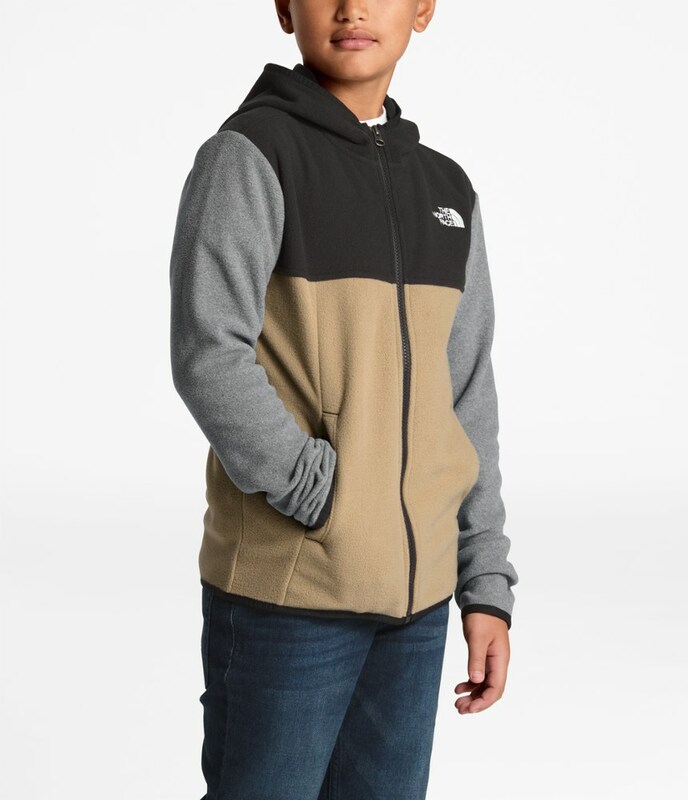 Boys can transition warmly through fall with this versatile, midweight fleece jacket that delivers breathable warmth outdoors. 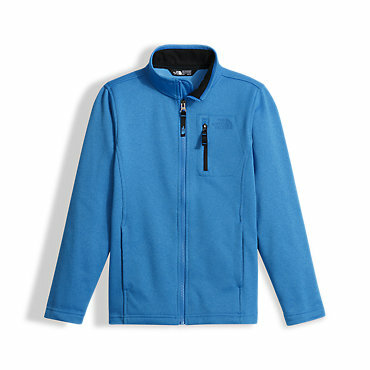 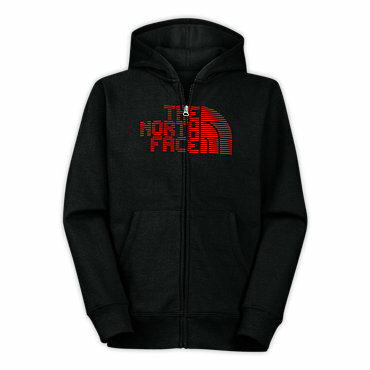 The North Face Cap Rock Full Zip is not available from the stores we monitor. 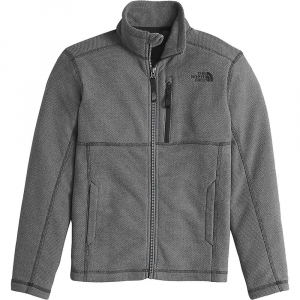 It was last seen September 20, 2017	at Moosejaw.